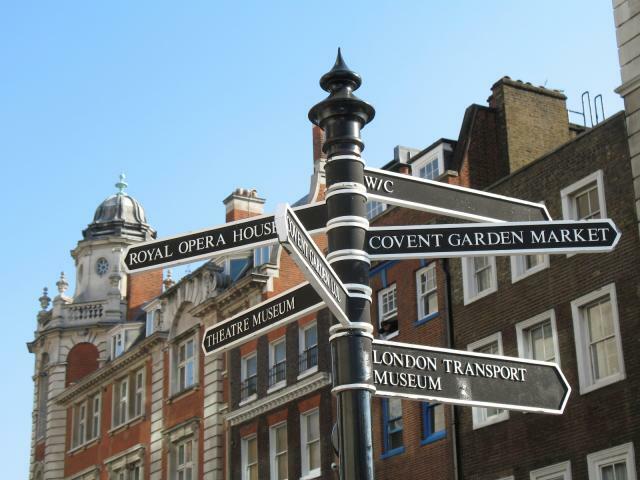 Covent Garden is one of London’s most famous entertainment and shopping locations with a great history of theatre. When looking to buy a property in Covent Garden, you’ll be spoilt for choice with the mixture of entertainment and architectural beauty. The Piazza has always been one of the most sought after residential addresses in the Capital. When purchasing a property in Covent Garden, London, contact our expert team. All our available properties are listed below.